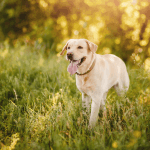 Labrador Retriever is the most famous dog breed. 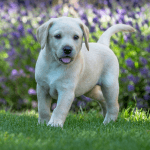 Every dog breed has its own characteristics and Labradors are best known for their hunting skills, smelling power and intelligence. 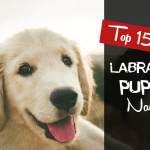 According to AKC, based on their registration, Labrador is the most loving dog breed in the USA. This breed is at the top position from the last 26 years. 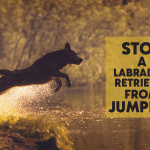 If you want to have a Labrador and confused, here are 5 best reasons why you should go for a Labrador. 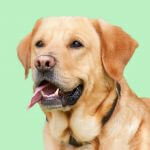 The most important thing you want in your life is a good friend and Labradors can fulfill your that need. They are very friendly in nature. They welcome you when you come to the home. Labradors don’t want to live alone. They always need their owner to stay with them. They will not only love you, but they will love all your family members. 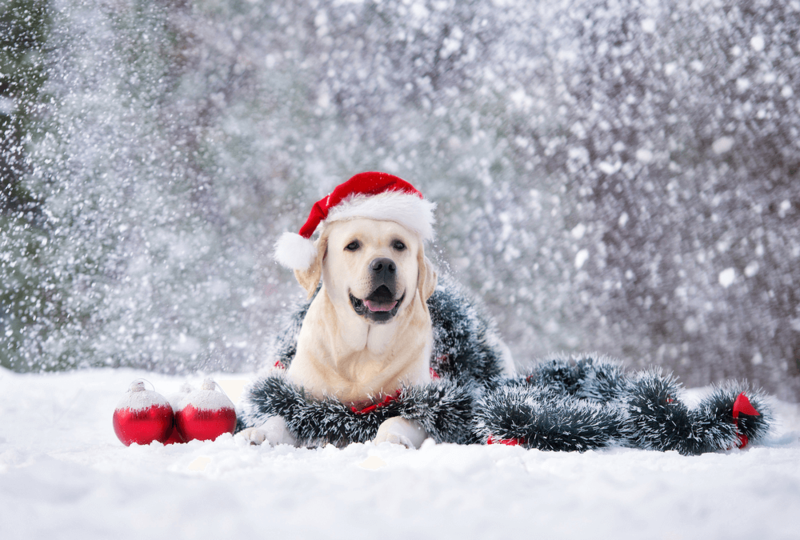 Due to their loving and friendly nature, they are also very popular as therapy dogs. 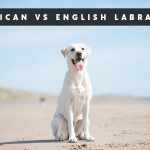 If I have to choose the most friendly dog breed, I will choose the Labrador without thinking. Due to their amazing intelligence, they are easy to train. We can start their training from the 8th week of age. They easily learn the commands like “Sit”, “No”, “Stay”. 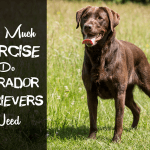 They love to play and exercise and even can’t live without minimum 30-40 minutes of exercise daily. 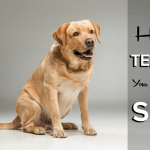 Training not only include to teach them commands, but also to prevent their bad habits like jumping at others and chewing. They must be trained between the age of 6 weeks to 8 months. Related: Are Labrador Good Family Dogs? They are even calm with other animals. 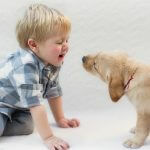 They are very energetic, therefore without exercise or play, there are chances of obesity and muscle problems. But in a big family, they surely will not have the time to rest. At least one family member will be available to play with them. 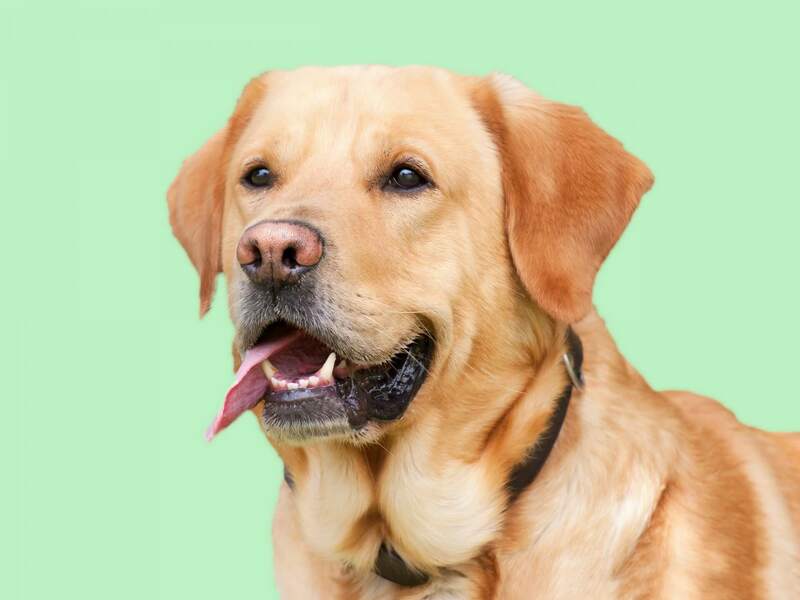 They can be categorized under “working dogs” because they are used to guide blinds, deaf and other handicapped persons. In therapy, they used to cure emotionally challenged individuals. They are easy to train, so they can be trained for armed forces and police. 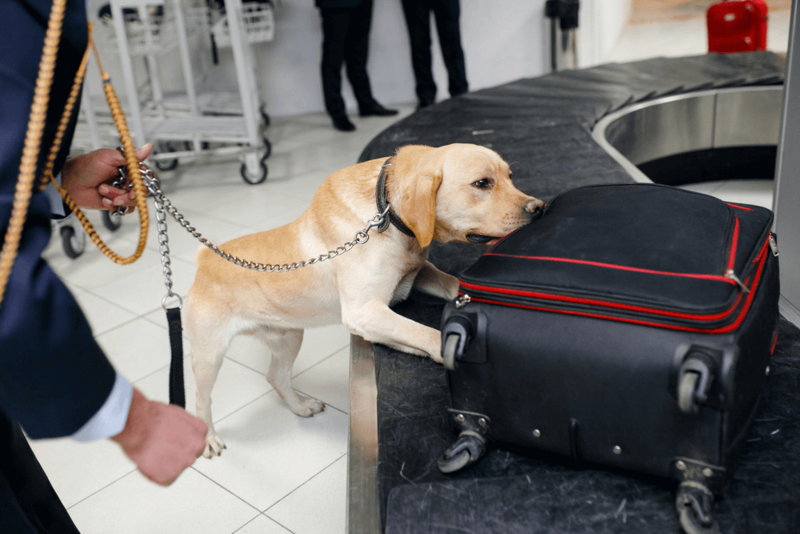 Due to their excellent power of snuffing, they are also used to find dead bodies, drugs, and criminals. 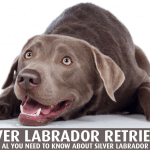 Retriever breeds of dogs are used to find objects. 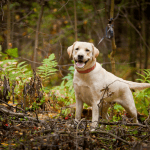 Labradors love to retrieve, due to their amazing sense of smell, they are used during hunting to find prey, also having excellent training abilities, they can be easily trained to do such tasks. Congratulations! If you now finally decided to select this breed. Surely, he will be your best dog, he will love you, play with you and your family, protect you and will never leave you.